SSA Group was founded in November 2012. From the very beginning, the company’s business idea has been to anticipate the changes that can be observed in housing and accommodation. The company has increased its excellence portfolio by making two strategic acquisitions in 2016. The first corporate buyout was aimed at purchasing a project management company particularly specializing in apartment building construction. SSA Project employs about 40 construction professionals, with a production capacity that enables apartment building production worth of around 75 million euros. As a second corporate buyout, SSA Group acquired Ihme-3d Oy, a company specializing in digitalisation of the real estate sector. Ihme-3d Oy enjoys a key role in the digitalisation and development of the hotel concept developed by the company. SSA Group manages the entire value chain of construction. This enables the cost-effective implementation of residential projects for sale, but, at the same time, the cost-effective implementation of appropriate, complying with the concept, construction projects for the hotel / accommodation business. 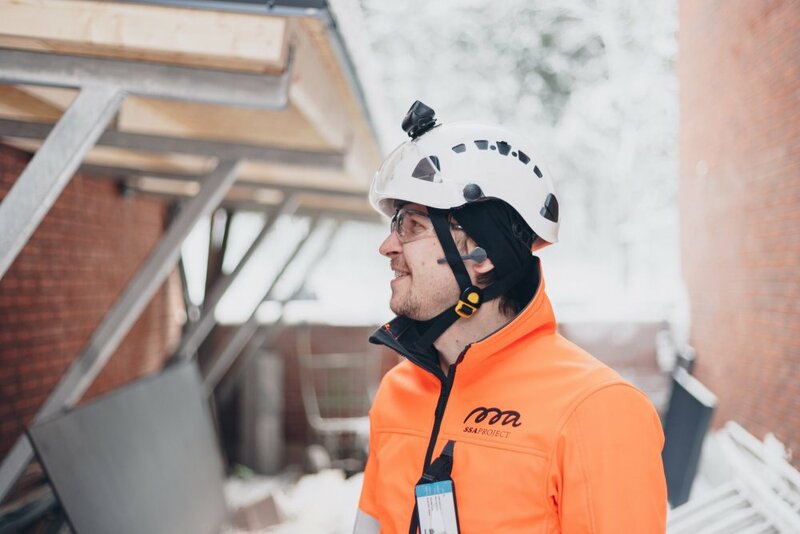 SSA Project is an innovative and growing construction project management and contracting company with several projects ongoing in Uusimaa. In 2018, the value of sales of projects managed by the company exceeded EUR 75 million. The main business area of ​​the company lies in housing construction. However, the projects carried out also include several hall and renovation projects. SSA Project is part of SSA Group. Our construction service includes managing the entire construction process from the project development to the site management. Our customers include developers, institutional investors and private persons. We have extensive experience in managing construction projects. Our professional skills gained through experience in design management, procurement and general management of the site enable efficient operational, temporal, qualitative and financial management of the projects. 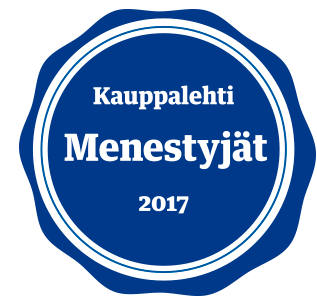 Founded in 2017 and linked to SSA Hotels Oy, SSA Spot rents furnished apartments in the Helsinki Metropolitan Area. Our comfortably and comprehensively furnished apartments are for rent for both short and long periods. Both corporate and private customers have a need for temporary accommodation. Our furnished apartments are a great solution for business travellers, for example. 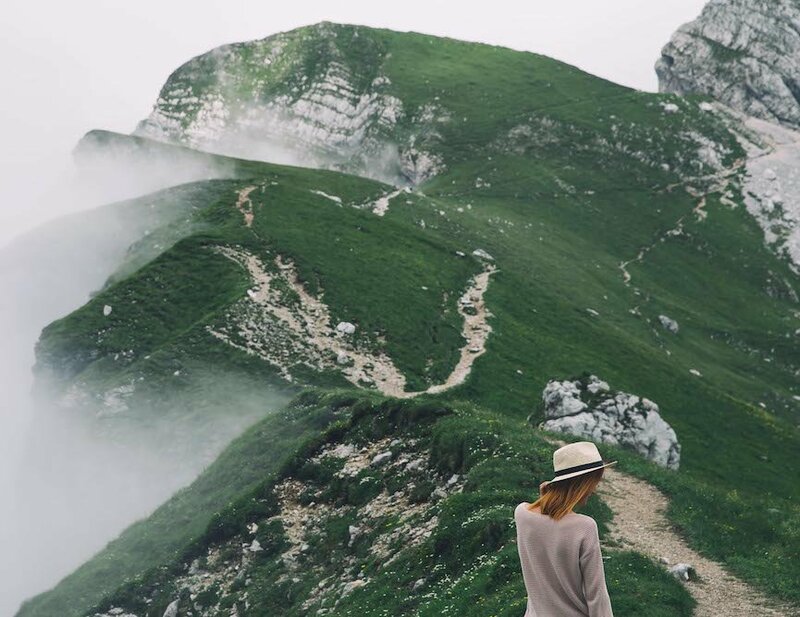 A central location, functional internet connection, high-quality bed linen and amenities, such as a coffee maker and washing machine, make a traveller’s everyday life easier. We also have code locks installed in our apartments, so check-in and check-outs are quick and easy. We attach great importance to good customer service and are a reliable partner. We want to continuously develop our operations and better meet our customers’ wishes. If you cannot find a suitable apartment for your needs, please contact us and we will find a solution for your requirements! The convergence of housing and traditional hotel accommodation creates new needs both in the buildings under construction and in the operating models of hotels and accommodation companies. 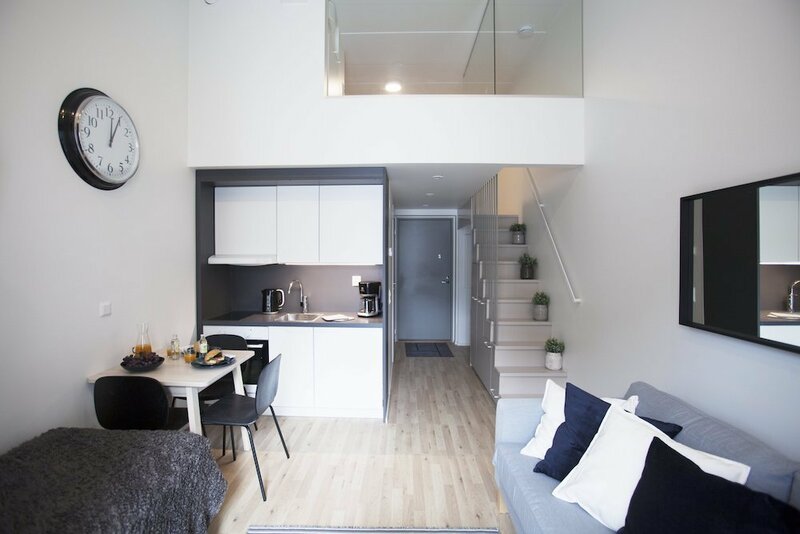 In Finland, SSA first developed and built a residential property with 76 “city studios”, where the height of each apartment is 3.8 m and the base surface area is 22 m2. SSA Base Concept combines accommodation and office space in the same building and provides a modern operating environment for business travellers who have a repeated need for hotel accommodation. 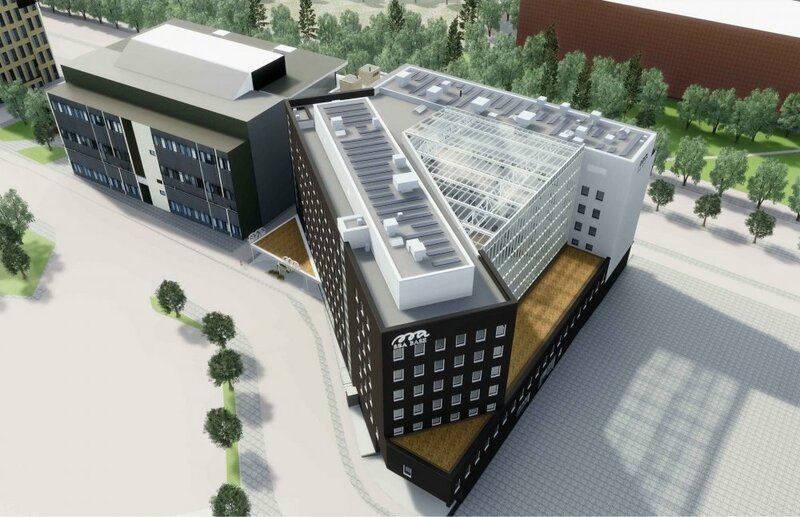 The first 440 room Base Concept hotel will be established in 2020 at Mannerheimintie 109, Helsinki. SSA Base Helsinki-hotel is one of Finland’s largest hotel projects and a hotel concept with an international outlook.